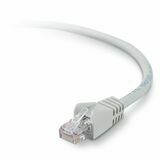 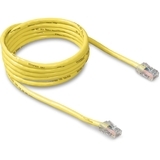 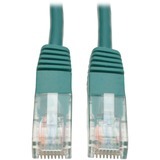 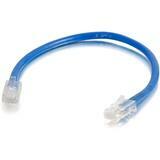 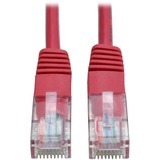 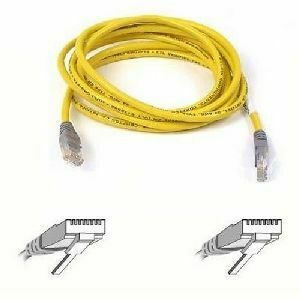 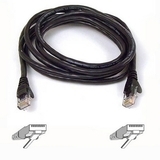 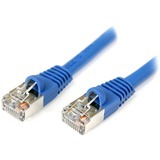 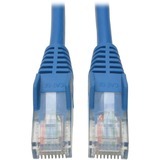 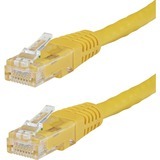 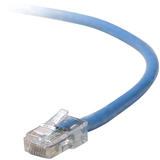 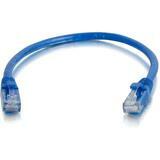 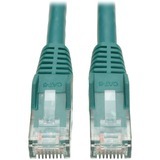 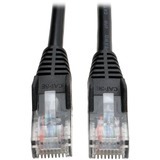 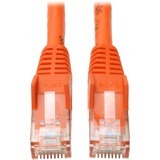 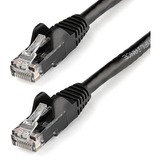 Thanks to the innovative design of our CAT5e Crossover Patch Cable, it's easy to connect computers on your Local Area Network (LAN). 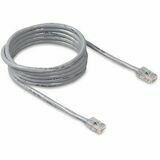 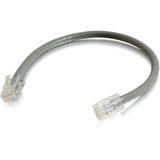 This premium cable from Belkin is designed to connect hub-to-hub, PC-to-PC, or Mac-to-Mac computer. 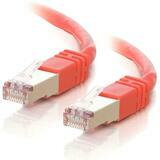 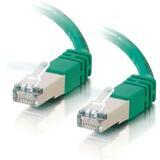 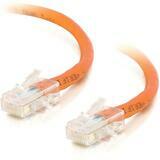 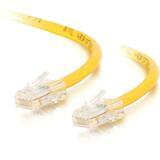 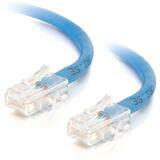 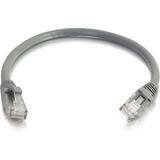 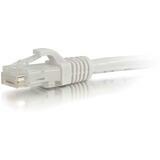 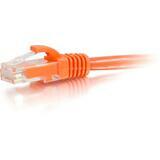 Works in conjunction with 10 and 100Base-T gigabit Local Area (LAN) networks.